The Strawberry Blond: Getting A Little Wild! I am always on the hunt for new, affordable and great makeup. One of my go to brands recently has been Wet n' Wild. I remember growing up with this brand and it was never really a makeup line that my mom or myself tended to lean towards, but in recent years, the brand has done a complete overhaul and some of their products are even better than a lot of higher end or expensive brands I have tried! I believe you don't have to spend a lot of money to get a great product and Wet n' Wild is a perfect example of that. Today I am sharing with you some of the new products recently launched with Wet n' Wild. Not a single product is over $7!!!! Plus they are a Cruelty Free company which means they DO NOT test on animals. Can't get any better than that! Photo Focus Foundation (Porcelain)- I am in LOVE with this foundation! The coverage is incredible and makes my skin look flawless. 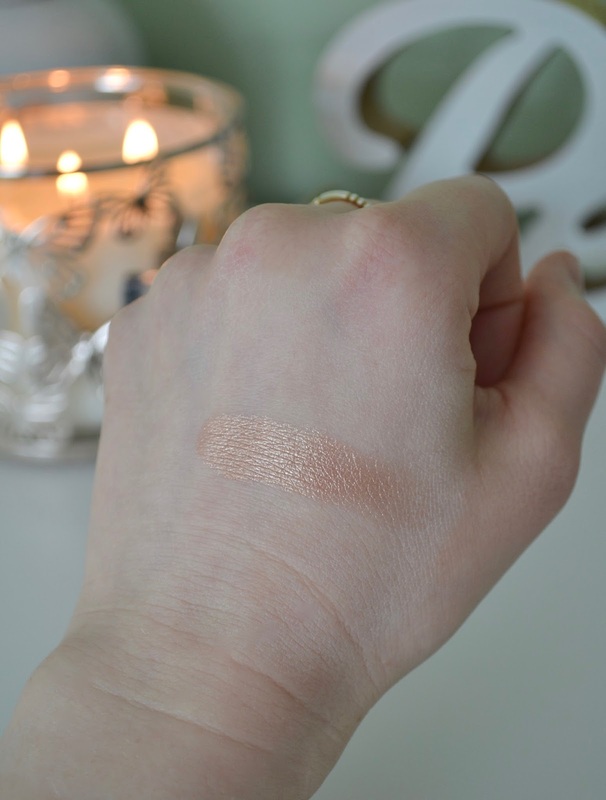 The cool thing about this foundation is that they tested it in 7 different lighting conditions to see how it looked and it also doesn't give you any flash back in photos. It's super lightweight and lasts all day long. It also comes with a spatula tip applicator so you can easily swipe on the product and then blend it out for flawless, beautiful coverage. 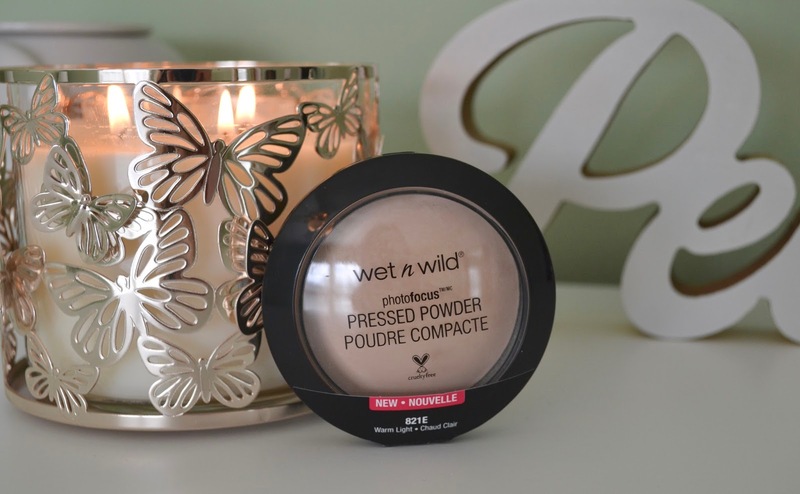 Photo Focus Pressed Powder (Warm Light)- This powder is so silky and gorgeous. 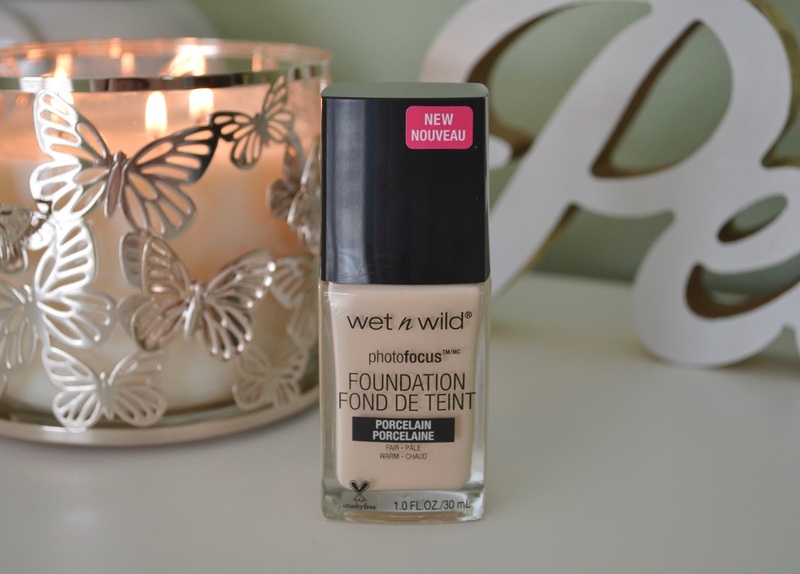 I love the way it sets my makeup and keeps my foundation in place all day. It contains light defusing pigments so your skin will look like it has a Snapchat filter on but in real life! 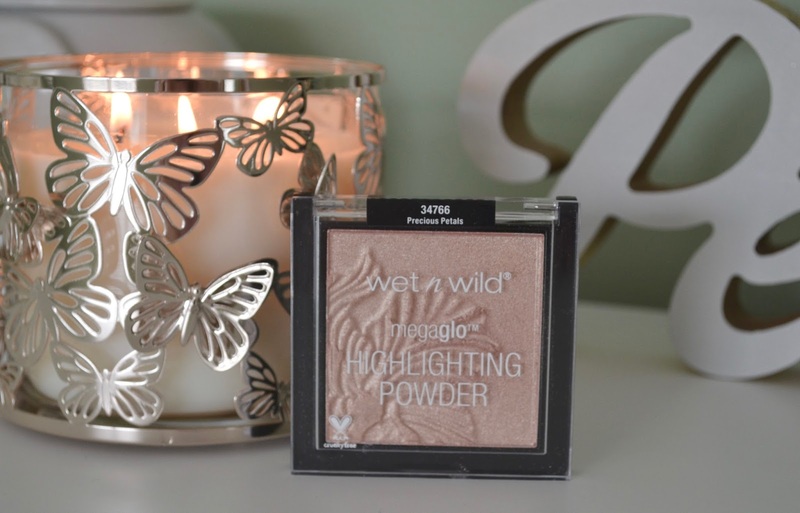 MegaGlow Highlighting Powder (Precious Petals)- I have a little bit of an obsession with highlighters haha! So when I find a good one I get very excited about it. This highlighter is just stunning. I love the glow that it gives to my skin. Its not chunky or glittery its just a gorgeous glow of light for my cheeks and bridge of my nose. I get so excited when I get to apply it haha! 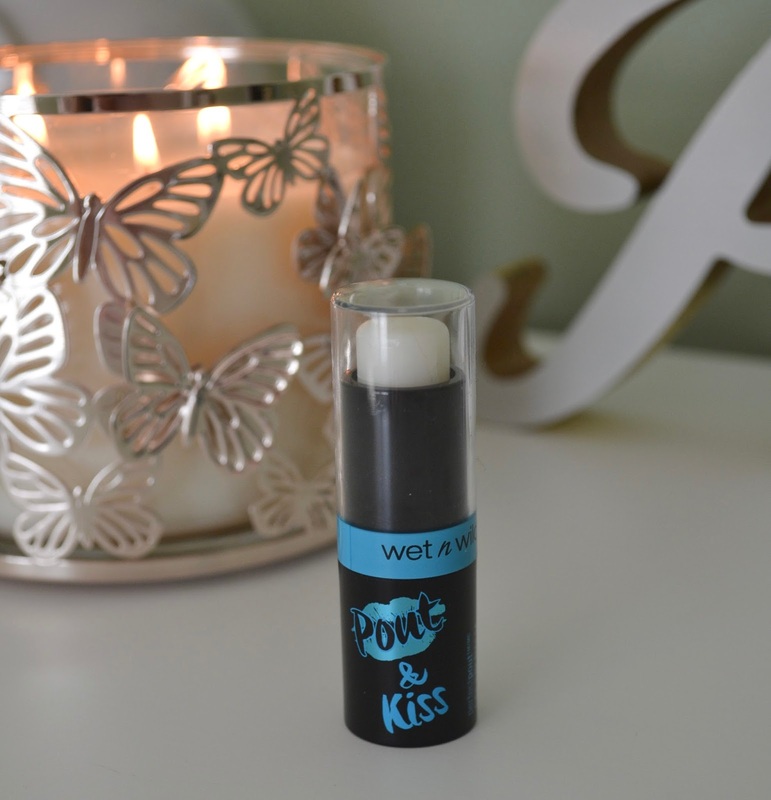 Perfect Pout Gel Lip Balm (Kiss)- This lip balm is formulated with Vitamin E and avocado oil to keep your lips super hydrated. The gel formula just glides onto your lips like a breeze. It's the perfect balm to keep my lips smooth and hydrated for my liquid lipstick. 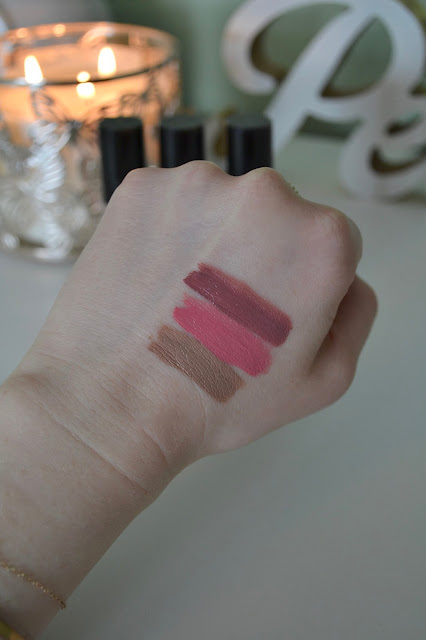 MegaLast Liquid Catsuit Matte Lipstick (Nudie Patootie, Pink Really Hard, Rebel Rose)- I still have a hard time believing that this liquid lipstick is $4.99!! 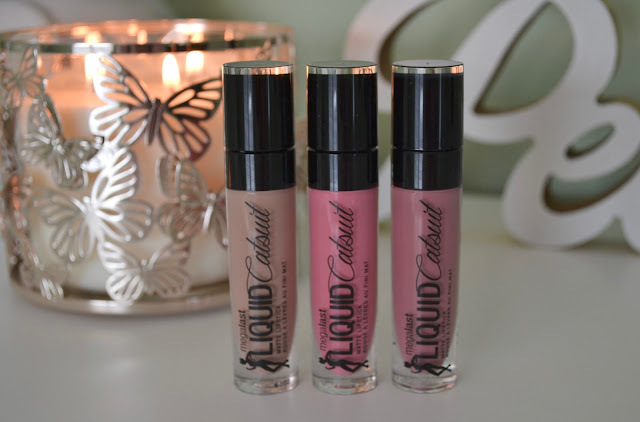 This product blows other liquid lipsticks out of the water! The coverage is incredible. The colors are gorgeous and the staying power is fantastic! I really hope that they continue to grow this line with more colors because they are just such amazing products! If you can get your hands on these liquid lipsticks I would highly recommend you give them a go! 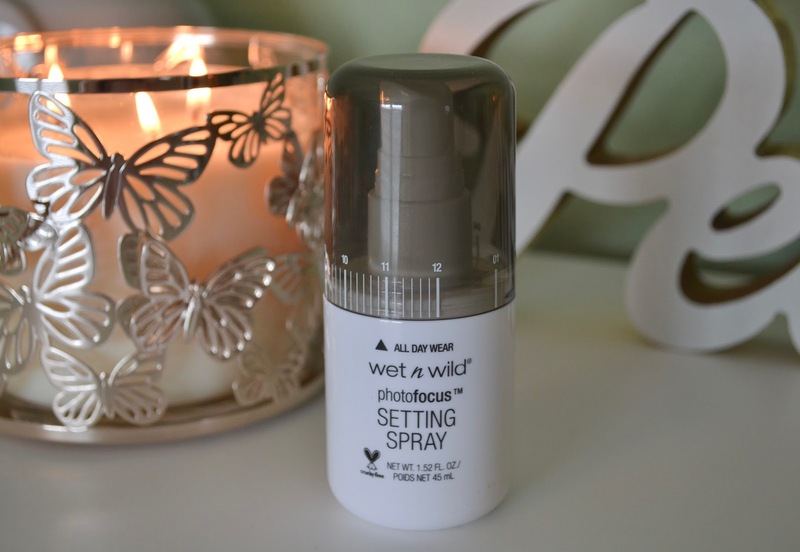 Photo Focus Setting Spray- This is my Holy Grail setting spray. I have abandoned all other settings sprays for this one. I keep my cabinet STOCKED with this product because I never what to be without it! My makeup stays put and locked in place all day because of this spray. Every time someone asks me what setting spray I would recommend it's always this one. I hope you all enjoyed today's post! Have a great week and see you on Wednesday!